Happy Friday! 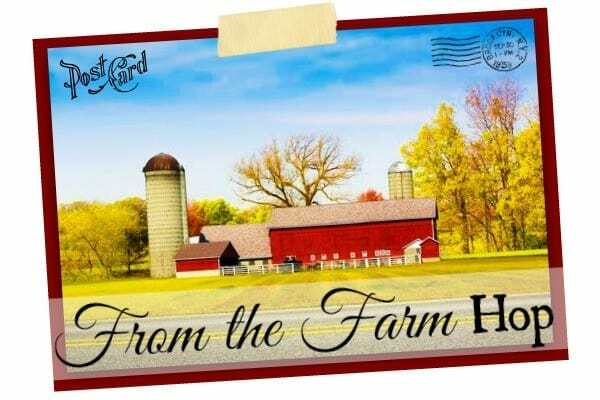 And happy From the Farm Blog Hop day!!! Have you been enjoying your summer so far? We have!!! We’ve been trying to do something fun every day. And Preserving Season has begun in earnest! The kids spent a few nights with their Grannie–fun for them, quiet for me. My husband bought me a paddle board–fun for me, painful for my legs. We started freezing cherries–it’s going to be a light year, the farmers tell me; luckily I already froze a ton of strawberries, and I hope there are lots of blueberries, too, to make up for it. And we spent a good bit of yesterday at the art museum–because it was so hot in my house! If you want to see what we’re up to on a day-by-day basis, be sure to follow me on Instagram and on Facebook!